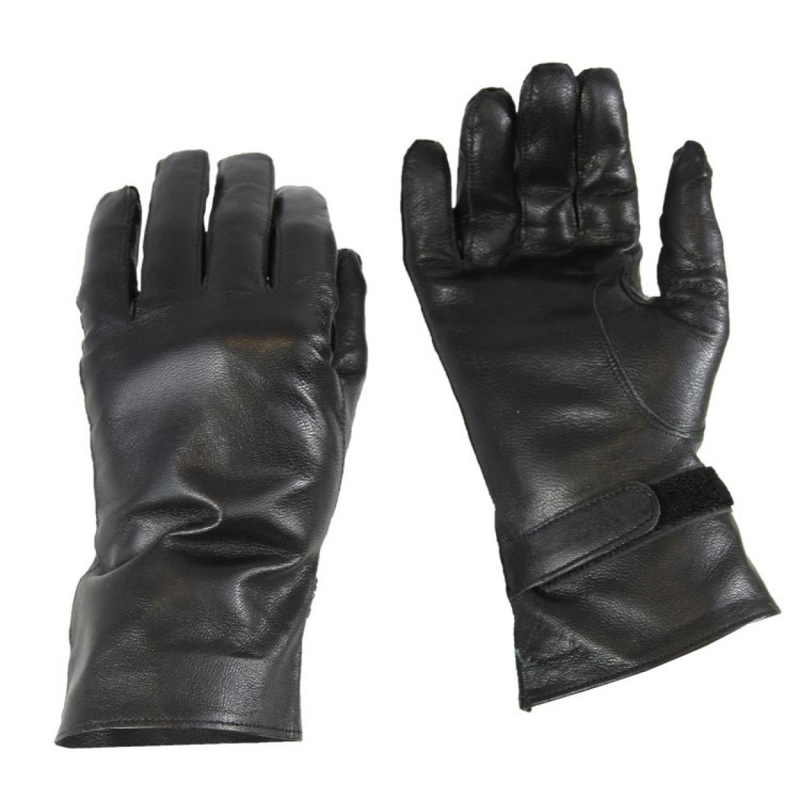 You can thank the French Military for these real black genuine leather gloves. They come with adjustable Velcro straps for the perfect fit to keep the warmth in. Even better, they're brand new!